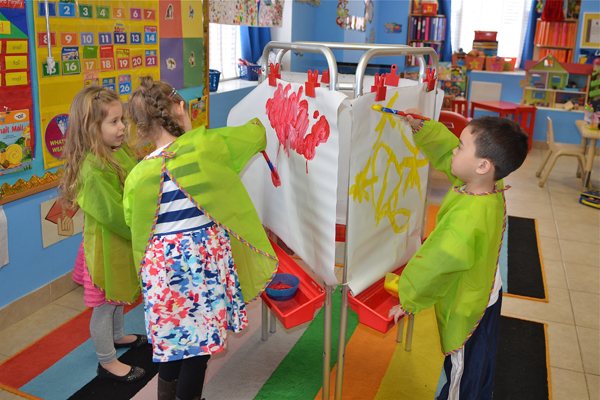 The children engage in various age appropriate activities such as; music, art, dance, dramatic play, listening center, block corner, storytelling, arts and crafts, and physical education. Each class is designed to prepare your child for elementary school as well as being prepared for the exciting challenges ahead of them. The goal of Stepping Stones is for children to achieve successful social skills and build a good rapport with their peers and teachers.